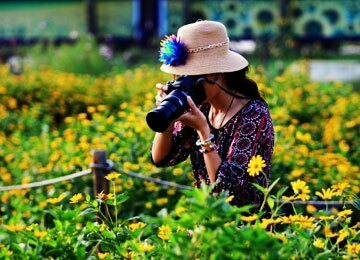 Guilin has been rated #4 of top China cities worthy of visiting for years by major websites, Medias and foreigners, closely following Beijing, Shanghai and Xian. 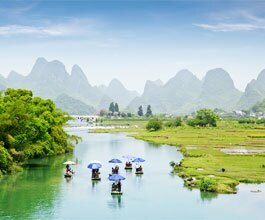 The secenery of Guilin is always shown on TV, magazines and ads, representing the beauty of China. 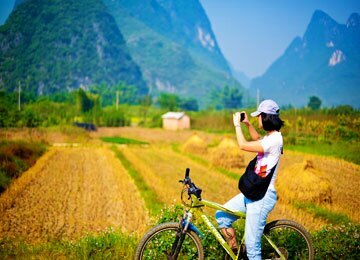 We offer travel guide to first-timers wishing for top attractions and must-do things like Li River Cruise, Yangshuo, Reed Flute Cave and hills in the city, to families bringing children looking for fun, to people returning to Guilin looking for unique experience, to students visiting Guilin for culture exchange and practical experience like rock climbing, Chinese studying and cooking, to adventurers being into hiking, biking, photography and ancient towns. 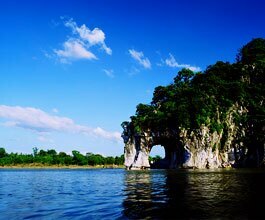 Beyond Guilin, there is a lot of fun, too. 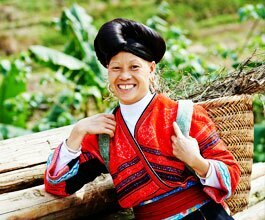 Minority culture can be found in Longsheng County, Huangyao Ancient Town, Sanjiang and Guizhou Province. 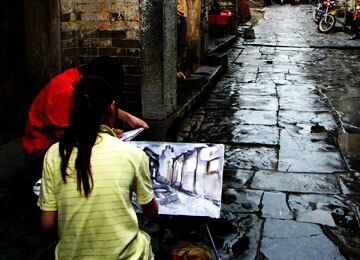 City highlights can be reached within only 2-3 hours by bullet train in Guangzhou and Hong Kong. 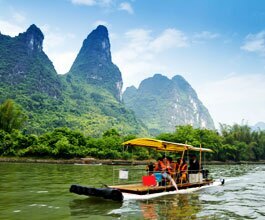 Trips ideas for other Chinese places like Beijing, Shanghai and Yangtze are also provided.